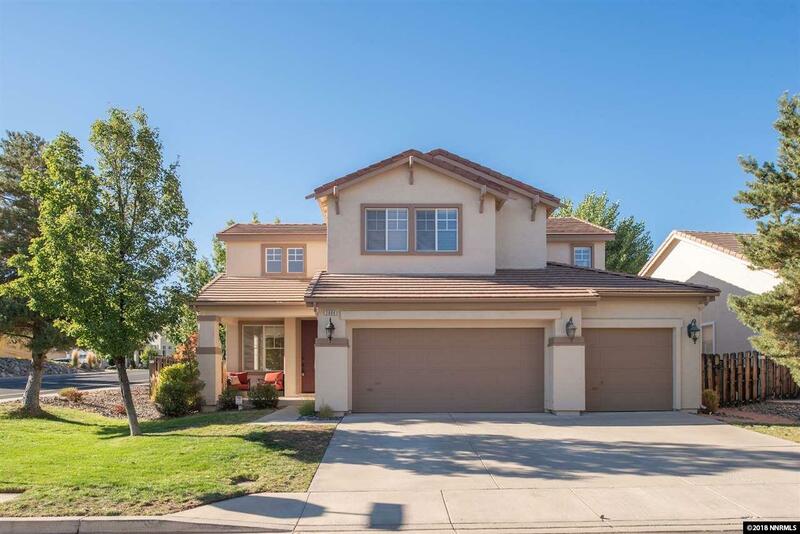 This home conveniently located off Manzanita and the McCarran loop has so much to offer! 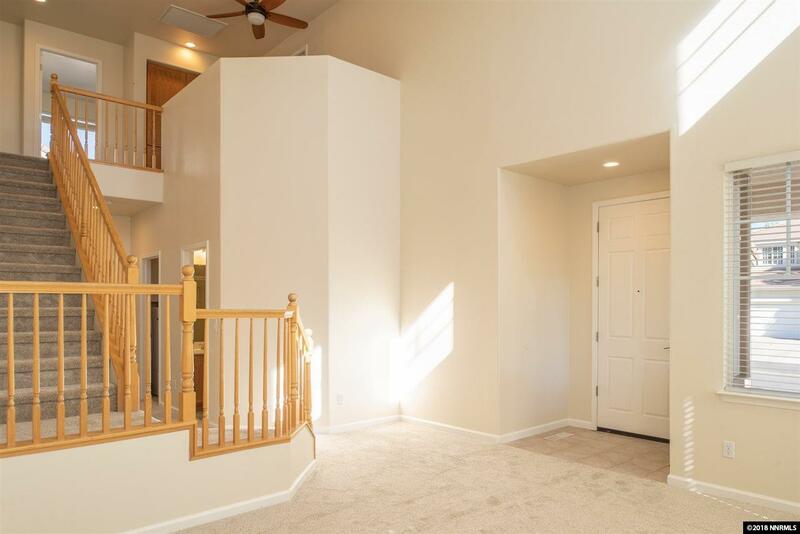 Upon entering, you're immediately immersed in the abundant sunlight from the high windows in the 2 story living room. 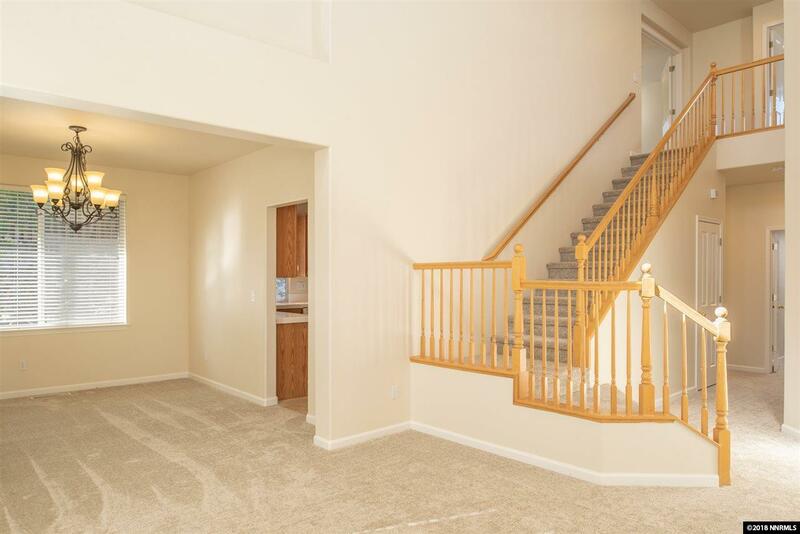 The separate kitchen and family room are great for entertaining with all the open space. 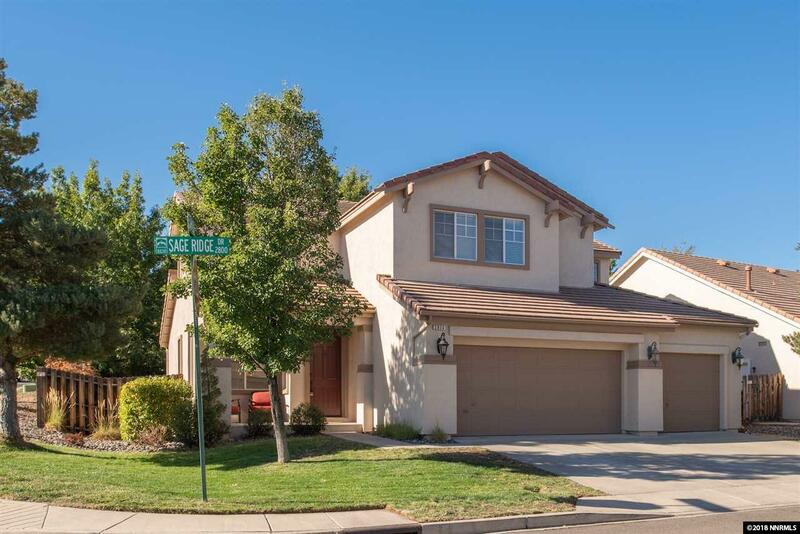 They look over a cozy, landscaped backyard with mature trees, garden boxes, and shaded patio. There's one bedroom downstairs that is perfect for either office space or multi-generational living.